ServiceMaster Clean of Ottawa is a full service commercial, residential, and janitorial cleaning company that provides specialty cleaning and emergency services to homes and businesses 24 hours a day, 7 days a week, and 365 days a year. You can trust ServiceMaster Clean of Ottawa to deliver exceptional residential and commercial cleaning services, and safety and accessibility solutions. Our highly trained technicians use the most technologically advanced products and state-of-the-art equipment in order to provide our customers with fast, reliable service to meet their needs. 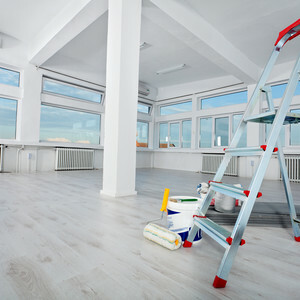 Whether you are seeking residentail or commercial cleaning services, our IICRC certified cleaning specialists will deliver the highest level of commercial, residential, and janitorial cleaning services, customized to your specific needs. At ServiceMaster Clean of Ottawa, we not only provide an unlimited range of quality services, we're determined to provide those services better, faster, and more consistently than any other company in the business. We will evaluate your cleaning service needs and customize a program to meet those specific needs.